Home › Preview › Dilly Dally tickets and new music! 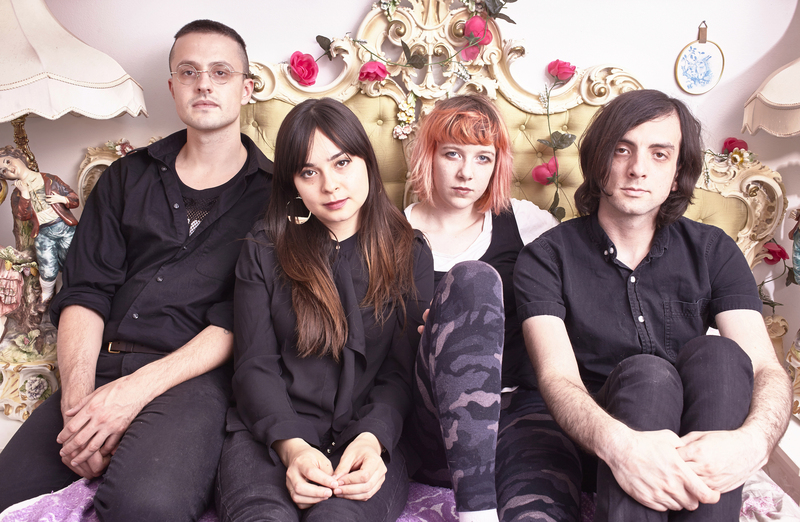 Dilly Dally tickets and new music! This week on the show, we’ll be giving away two pairs of tickets to see Dilly Dally when they open for Grouplove next Friday night at Stubb’s! This is sure to be a huge show—certainly one that you won’t want to miss—so, tune in for your chance to win! Aside from the tickets, this week’s show will be overflowing with brand new music. We’ve got tunes by many bands never before heard on the show, such as The Archaics, Dories, Fond of Tigers, Kye Plant, and Psychic Fair. Plus, we’ll feature the latest releases by Born Ruffians, Diamond Mind, July Talk, Monomyth, Nancy Pants, The Pack A.D., Single Mothers, Slow Down Molasses, Tokyo Police Club, and Twin River. We’ll be breaking temporarily from our Neil Young countdown to bring you one of Neil’s many protest songs, “Long Walk Home,” and we’ll also work in some Silver Mt. Zion for good measure. 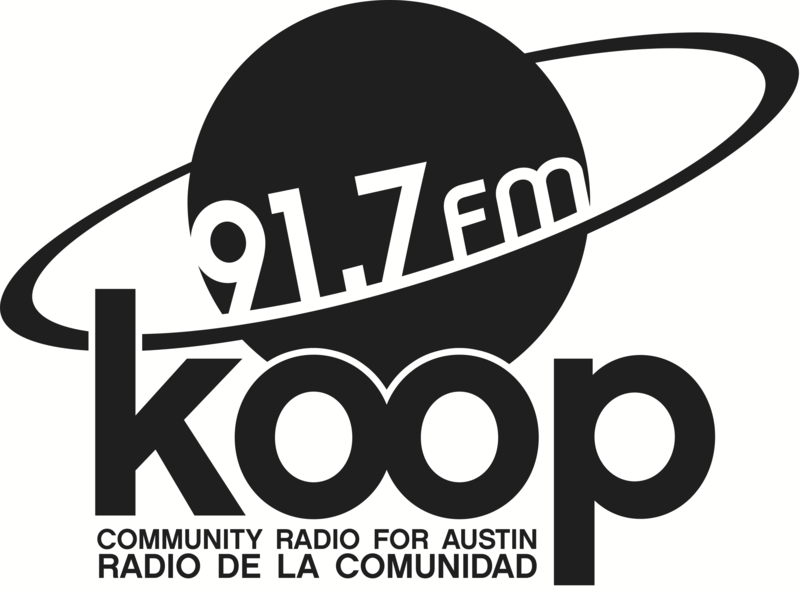 Tune in Friday at 4:30 PM on KOOP Radio—broadcasting live from 91.7 FM in Austin and streaming online, worldwide, at KOOP.org!